VIRGINIA BEACH, VA (March 09, 2017) – On Sunday, March 12th at 2:30 am, Daylight Savings Time begins; clocks move forward and we all lose an hour of sleep. More importantly, Monday morning drivers may be drowsy as they head to work or school. 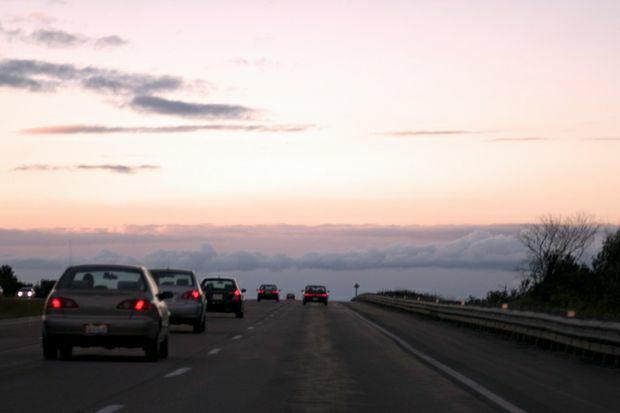 AAA Tidewater suggests motorists use additional caution and modify their driving habits, especially during the first week of Daylight Savings Time, when everyone is still adjusting to the time change. "While many are looking forward to the end of a long, cold winter, few realize the added dangers that can come as a result of the time change to Daylight Savings Time, especially when behind the wheel," said Georjeane Blumling, spokesperson for AAA Tidewater Virginia. "This hour change can disturb sleep patterns, perhaps even resulting in drowsy driving." The morning and evening commute will be different as the sun rises earlier and sets later with the potential for more glare.